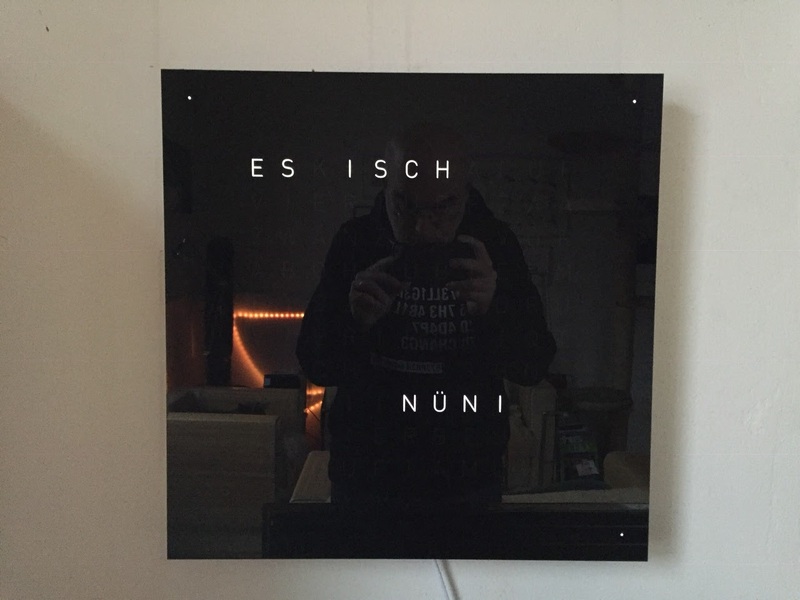 See what Santa brought for Christmas - a wall clock telling the time in Swiss German. Salü miteinand. Is this generally available? From where? I’m one of the (few?) Norwegians who understand and(to a certain level) speak Swiss German. 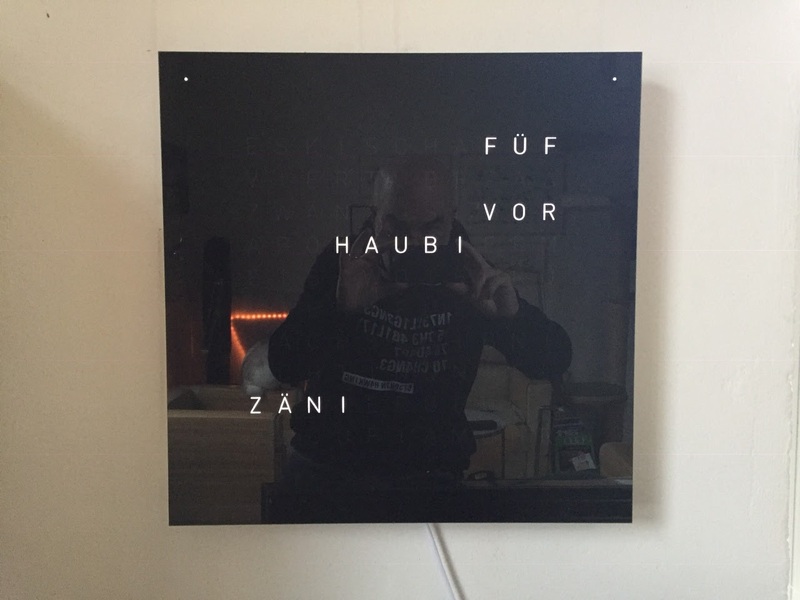 I miss Zug and Horgen and would love to have one in my office to remind me of the good times in CH.